Have you ever had a good idea for a movie? What if it actually came true? 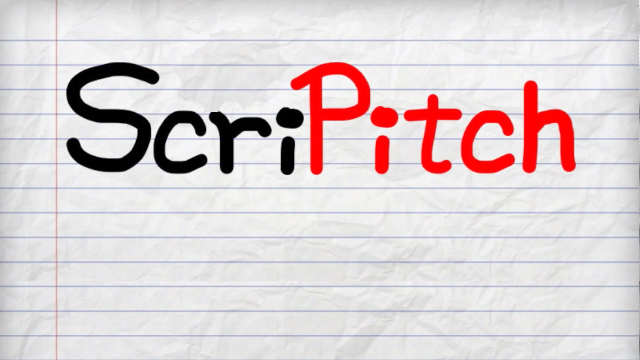 ScriPitch is your chance! Come up with an original idea. Hit that keyboard without mercy. We want your mind-blowing ideas to become real productions. We aim to change how the movie industry works. Your script deserves a shot. By using our Services, you are agreeing to these terms. Please read them carefully here. We are idealists and passionate about cinema. If you think you can help us, please get in touch! 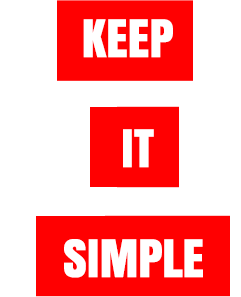 Do not hesitate do send us your comments, questions or criticisms. We will reply sooner than you think. 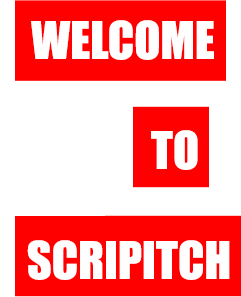 © 2013 Scripitch.com - Make It Work.